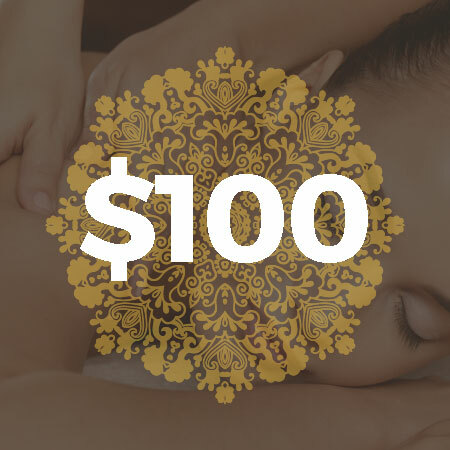 To take full advantage of your Spa experience, please arrive punctually to your appointment but allow time to park, check in and fill in your personal profile. There is one hour free parking-display ticket-opposite the spa, metered parking outside the spa-if you use the free parking please be aware that it is ranger patrolled and it is your responsibility to ensure you have sufficient time. As a courtesy to all our guests, every appointment at Bali Secret Beauty Spa will be completed as scheduled. Arriving late will not only lessen the time you spend with us, but the effectiveness of your treatment and relaxation as well. Bali Secret Beauty Spa is a Balinese experience in Perth. To maintain this environment, we ask that all of our guests are respectful of others’ privacy. Kindly turn off your mobile or pager and store in your private locker, and speak softly in the treatment rooms and as you move about the Spa. Guests are provided with a robe, sarong, slippers and disposable underwear. Men enjoying body scrub treatments are offered shorts. You will be assigned a locker to store your personal belongings. Maintaining your sense of comfort is important to us. Different health and beauty treatments at our spa require various levels of undress. Our therapists are professionally trained to ensure a level of decorum is maintained by appropriately draping areas of your body that are not a focus of the treatment. We understand that sometimes you need to change your appointment. We kindly ask for 72 hours’ notice for group bookings (3 or more), 48 hours for spa packages or couples bookings and 24 hours for all other appointments. If no notice is given and you miss your appointment, you will need to give us your credit card details for any following appointments and if you then miss that appointment you will be charged half price. 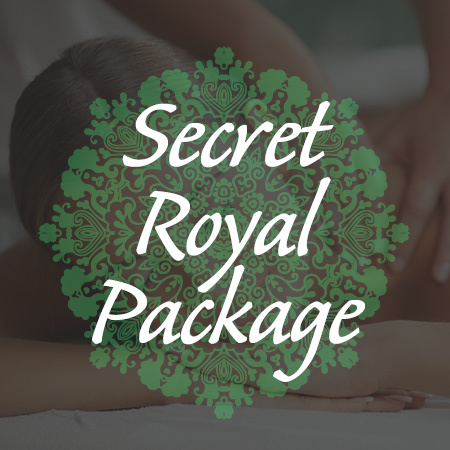 Bali Secret Beauty Spa reserves the right to alter or vary any prices without notification. Our full menu is listed on our website together with our price list. If you would like assistance in choosing a treatment, we are happy to discuss your requirements with you when you make your appointment. 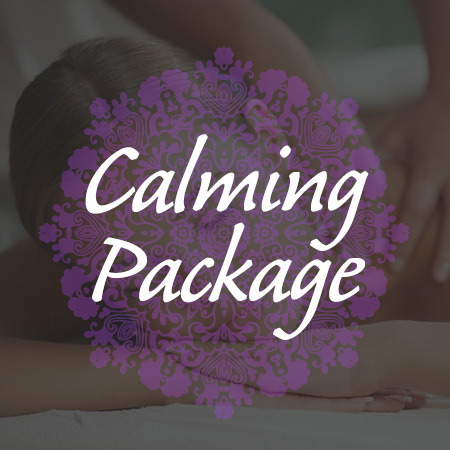 We can help you decide between specific types of treatments offered depending on whether your goal is relaxation or more therapeutic in nature or a lovely combination of both. If you have health concerns, please be sure to notify our staff when booking your treatment. Our receptionist can offer guidance as to which therapies will be the most beneficial and those that should be avoided. How wonderful that you are pregnant! Please let us know when you make your booking so that we can recommend the most appropriate treatment for you and your “baby”.During pregnancy your body experiences many changes, and whilst many therapies such as hot stone massage or body wraps are not advisable, there are still many other options open to you. We are happy to provide our special Gift Vouchers. They have a six month time limit and can be bought in honour of special occasions for the loved ones in your family or for your friends. Gift vouchers are non-refundable.